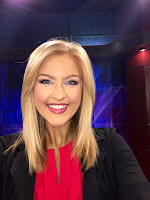 KTHV/Channel 11/Little Rock has hired former Miss Kansas Amanda Jaeger as an anchor/reporter. Jaeger was Miss Kansas 2014. TV Spy reports Jaeger comes from KWCH in Wichita. 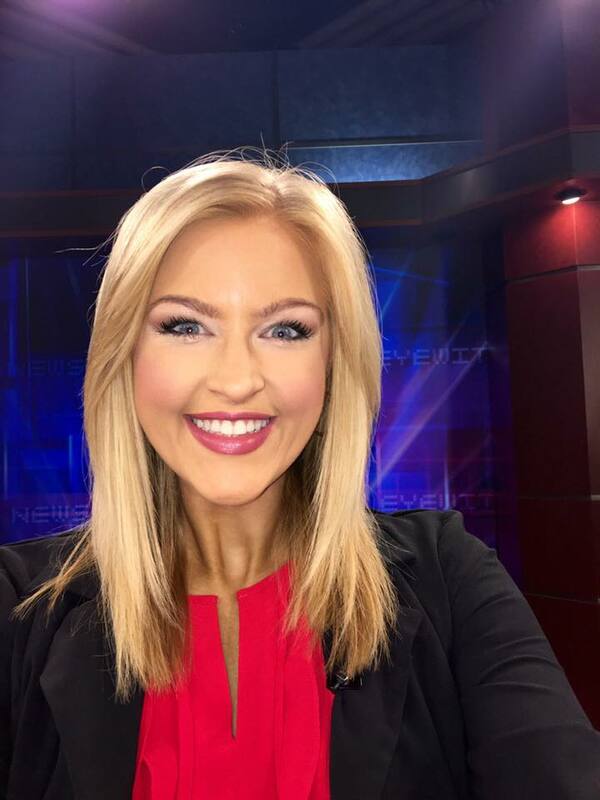 Jaeger will anchor the weekday noon news and report for the 5pm, 6pm and 6:30pm newscasts beginning October 3rd. Tuesday was the last day at KHBS/KHOG for meteorologist Brad Carl. Carl will be moving on to KOKI/Tulsa, OK as the weekend meteorologist. 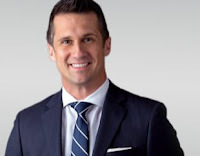 Rob Evans has been named the new co-anchor for KTHV/Channel 11/Little Rock. 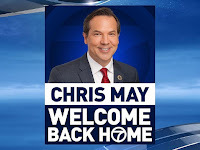 Evans most recently was the morning co-anchor at ABC7 in Fort Meyers, Florida. Evans will begin on air Monday, September 19th. 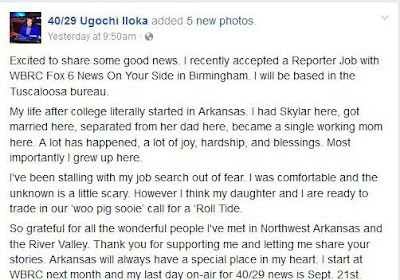 “This is the station I grew up watching, the station where I started my career and the station where I’m wanting to end my career.”...that's what KATV/Channel 7/Little Rock evening anchor Chris May told Arkansas Business. 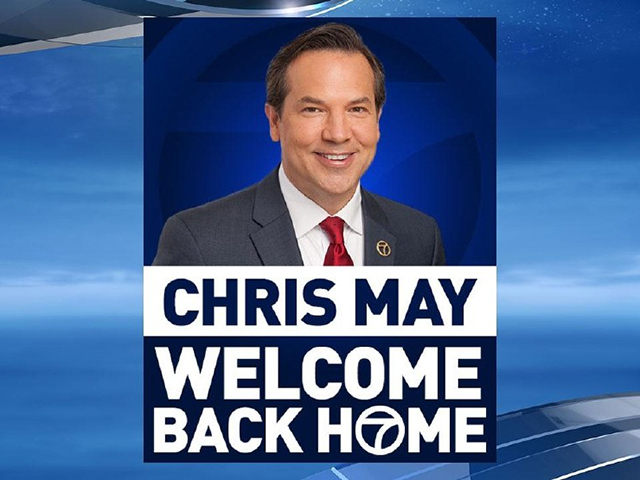 May returned to Arkansas last month following 18 years of anchoring in Boston and Philadelphia. May was off the air just over a year due to contractual restrictions with CBS.